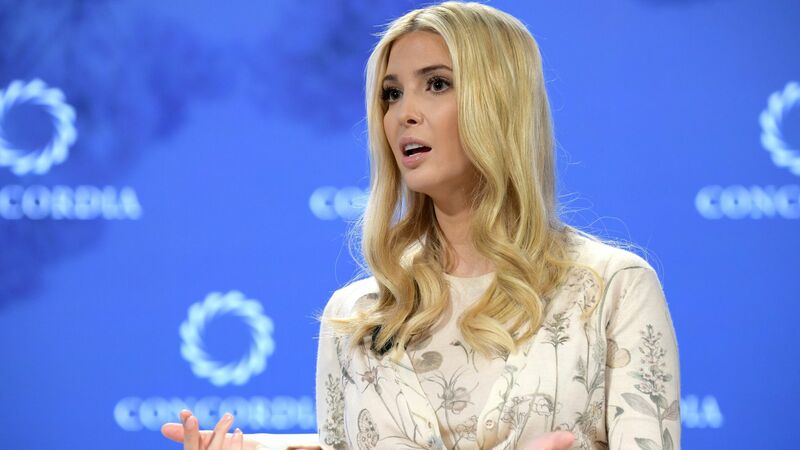 The House Oversight Committee will lead an investigation into whether Ivanka Trump's use of a personal email account for official government business violated federal law, reports the Washington Post. The big picture: The use of personal email accounts by White House officials is one of at least 85 targets that may be considered by Democrats for investigation now that they've taken control of the House. According to incoming chair Rep. Elijah Cummings (D-Md. ), the House Oversight Committee launched a bipartisan investigation into the controversy last year, but never received a response from the White House.